Have An Eye Emergency? 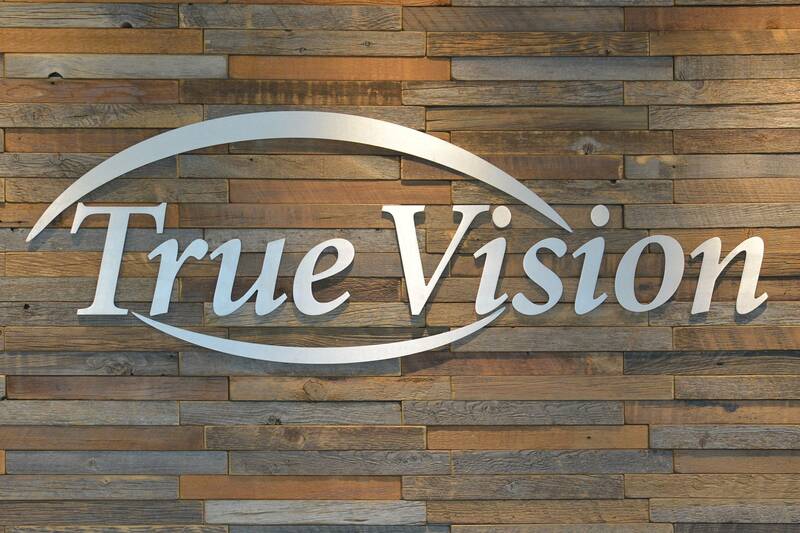 Call TrueVision Eyecare Now! Why are Eye Exams Important? Red, Pink or Sore Eyes? This is convenient and cost effective for your whole family and you can be sure you are receiving the attention of an eye care specialist. Studies have shown that an overwhelming number of emergency room visits could have been treated by an optometrist. These ranged from foreign bodies to severe eye allergies to eye infections as the most common reasons for emergency room visits. It is not always necessary to go to an emergency room for eye emergencies. Optometrists are equipped to treat the majority of eye emergencies. We understand the importance of eye care when you encounter symptoms such as those listed above. These are signs that an immediate evaluation or consultation is necessary – please call us to set one up if you are experiencing an eye emergency of any kind. Think you may have conjunctivis? TrueVision Eyecare now has the first in-office rapid diagnosis of acute conjunctivitis! Unnecessary antibiotic use may increase effects of virus.Viral, bacterial, and allergic conjunctivitis show very similar symptoms. 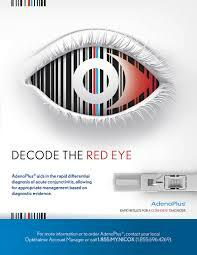 With AdenoPlus our doctors are able to accurately and quickly diagnose a red eye. The patient will know if they can return to work or school before they leave our office! ***TrueVision is the only office in the Cobb, Paulding, Bartow, and Cherokee area with the AdenoPlus diagnostic test!For more see the AdenoPlus website. A foreign body is something such as an eyelash, sawdust, sand, or dirt can that gets into the eyes. The main symptom is irritation or pain. Depending on what it is and how the injury happened, the foreign body may pierce the eye and cause serious injury or it may simply go away with no long-term problem. The foreign object may set off an inflammatory cascade, resulting in dilation of the surrounding vessels and subsequent edema of the lids, conjunctiva, and cornea. If not removed, a foreign body can cause infection. If anything is stuck in your eye for more than a period of a couple of hours, you must immediately cease all attempts to remove it yourself. Keep in mind that the eyes are an extremely delicate organ and any attempts to try anything extra ordinary with them can only have negative and adverse results. If the foreign body you are talking about is not bothering you too much, then you are advised to visit an eye doctor to take care of it. If not you may need to call to emergency service of your region. If there is a foreign body in your eye, such as a piece of grit, your eye doctor may try and remove it. They will put anaesthetic eye drops in your eye first, in order to numb it and prevent any pain. If the foreign body is easy to get to, it may be possible to remove it by simply rinsing your eye with water, or by wiping it away with a cotton wool bud or triangle of card. However, if this is unsuccessful, your eye doctor may try and remove the foreign body by lifting it out with the tip of a small metal instrument. The foreign body could be stuck underneath your upper eyelid, especially if you can feel something there, or you have scratches or grazes (abrasions) on the top half of the transparent outer layer of your eye (cornea). If this is the case, it may be necessary to gently turn your eyelid inside out in order to remove the foreign body. Once the anaesthetic eye drops have worn off, your eye may feel a bit uncomfortable until your abrasion heals. Whatever is happening with your eyes or if you suffer or even suspect that a foreign body has penetrated the outer eye layer better go without delay to the nearest treatment center. Doing nothing can lead to loss of vision, premature cataracts and damage to the retina so do not take any chances, delay is dangerous. Source: Removing a Foreign Body from Your Eye, article by CareEyeEasy.com. All rights reserved. Reproduction other than for one-time personal use is strictly prohibited.